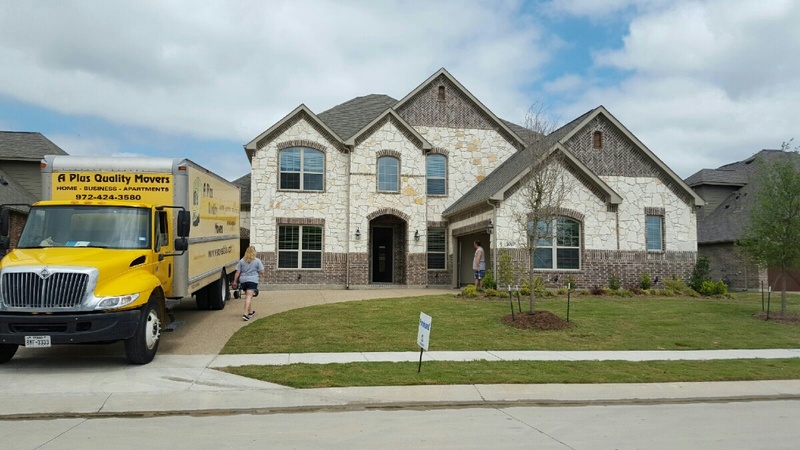 Are you looking for a trusted residential mover in the Dallas area? 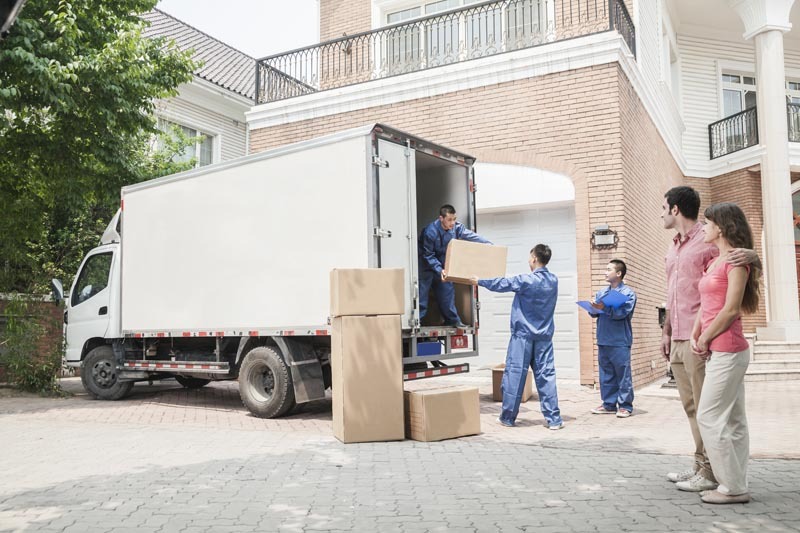 As you prepare for your move, rely on a local moving company like ours, A Plus Quality Movers. Choose a Moving Company with Proven Success and Great Reviews. Moving can be one of the most stressful and exciting times in a person's life. It may cause a whirlwind of different emotions. We have plenty of happy clients who have worked with us. Some of them include St. Paul United Methodist Church, The Met Church Keller, The Potter’s House - Clay Academy and many more. 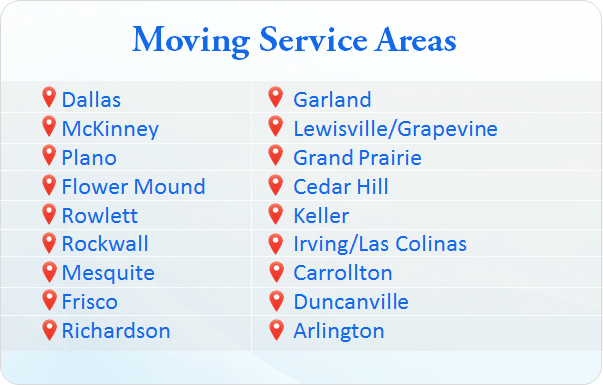 Our Commercial Movers List includes Parker County Emergency Service District, The Town of Flower Mound, Bandera Ventures, Mulvihill Asset Management in Richardson, Texas, and many more. We even have an A+ rating by the Better Business Bureau! Feel free to read the testimonials from actual clients that we have on our website. 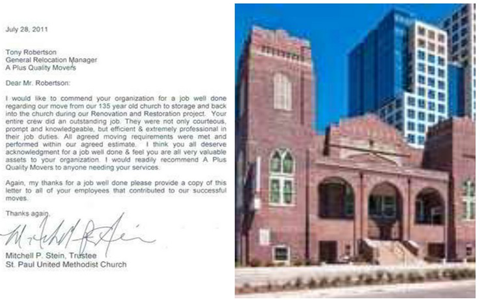 If you would like to contact any of our customers for more detailed testimonials, you can send a request via email to manager@wemovedallas.com. 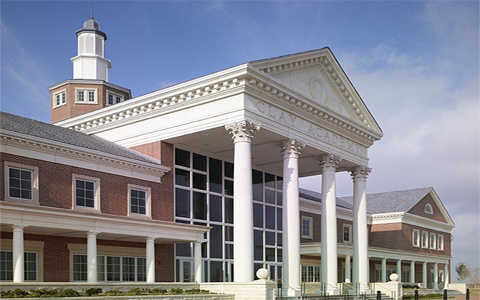 Feel free to look through our website to find out more information about us. 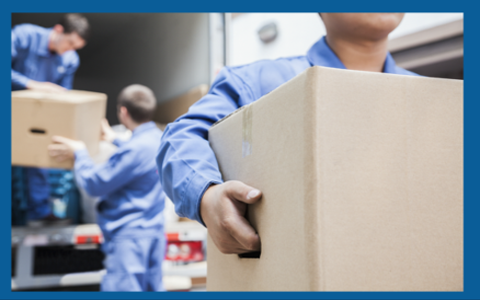 Our “Your Move” page features helpful tips on how to make your move easier. This will benefit you, and our professional, skilled movers. Our “TxtDot” page features details of your rights and responsibilities that you have as our client. This information is presented by the Texas Department of Transportation. 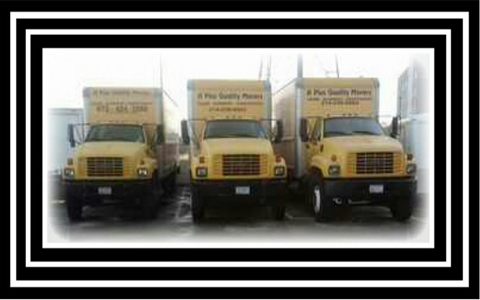 A Plus Quality Dallas Movers, 4141 N. Central Expressway in Suite 600 in Dallas, Texas, 75204. Our business phone is (214) 236-5563. We can also be contacted via email and on our website on the “Request a Quote” page, where you can also receive a fast, free quote. We accept all forms of payment, including all forms of credit and debit cards. There are absolutely no hidden fees. 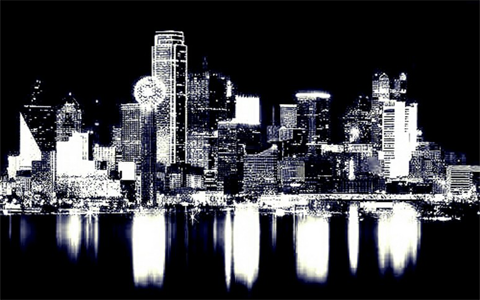 Also, follow us on Facebook: www.facebook.com/wemovedallas. "The Friendly Guys In The Big Yellow Truck"